A simple answer to that question, is I bloody hope not! I'm still very much into the animal print trend and probably wear leopard at some point in the week. The highstreet have done a very good job at making expensive look designs at budget friendly prices! 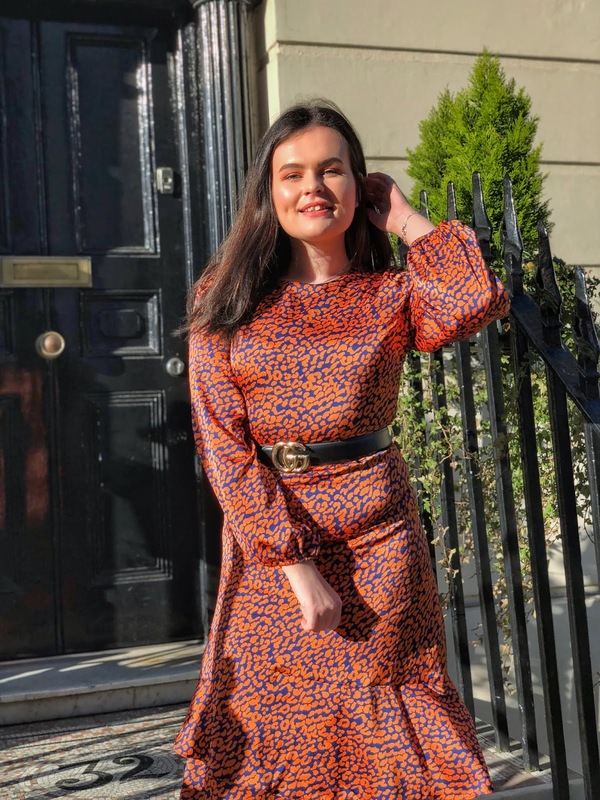 I think when we started to see the leopard print trend rising last year and saw you could wear it and not look like Kat Slater, it was a game changer! This dress is particularly a winner with me because it's such a great piece you can wear to the office and pair with trainers like I did. Or if you want to dress it up for date night or a BNO just pop on some heels and a leather jacket and you're good to go!